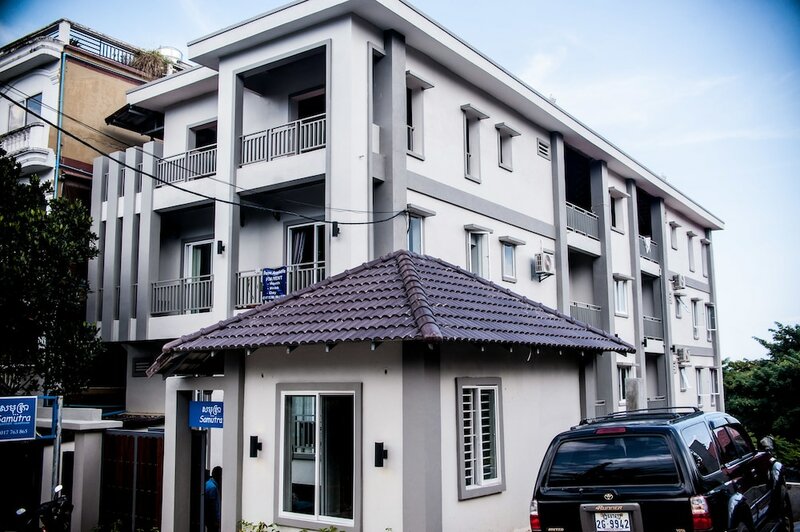 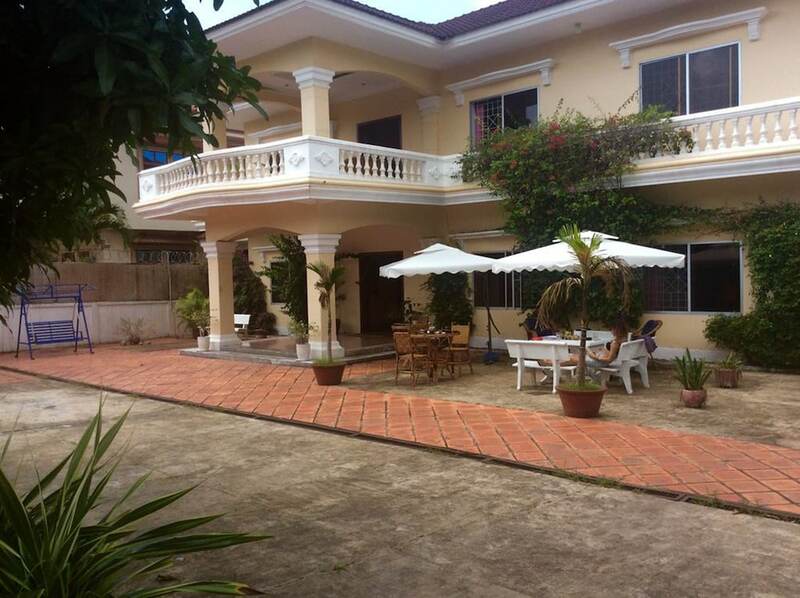 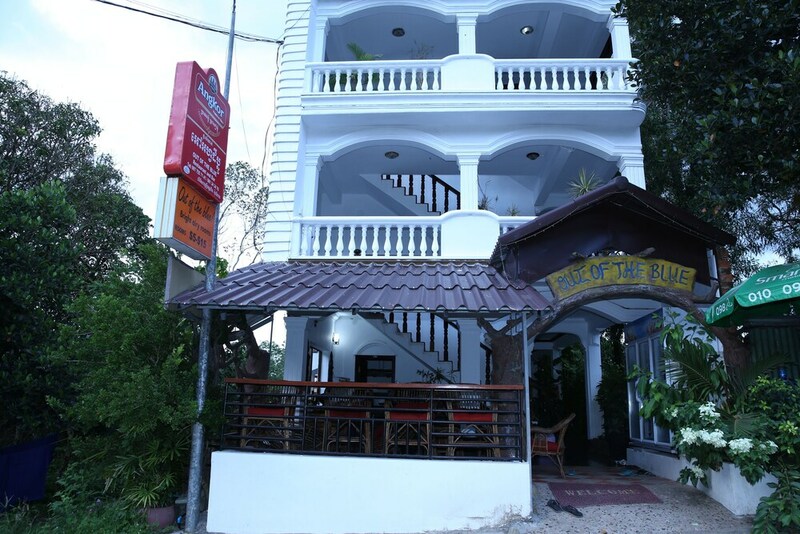 The best budget hotels in Sihanoukville give you the comfort of your own room without blowing your entire holiday budget on your accommodation. 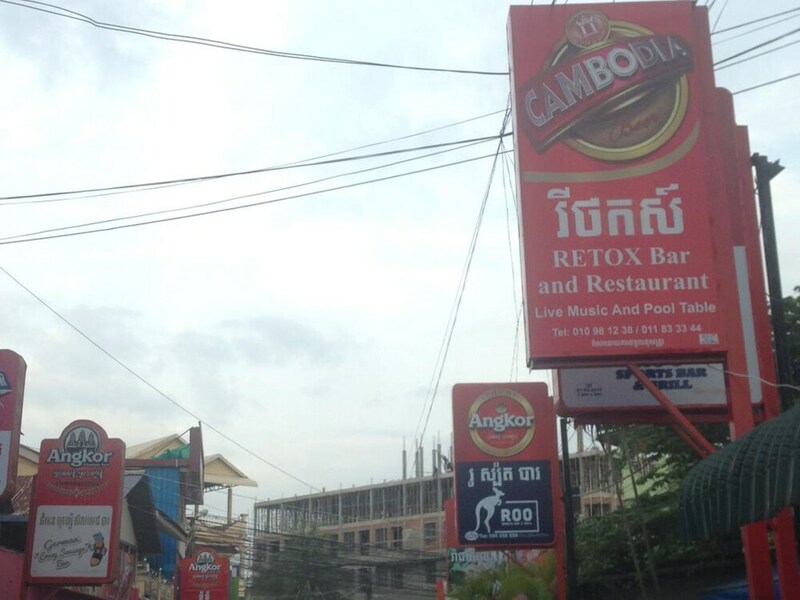 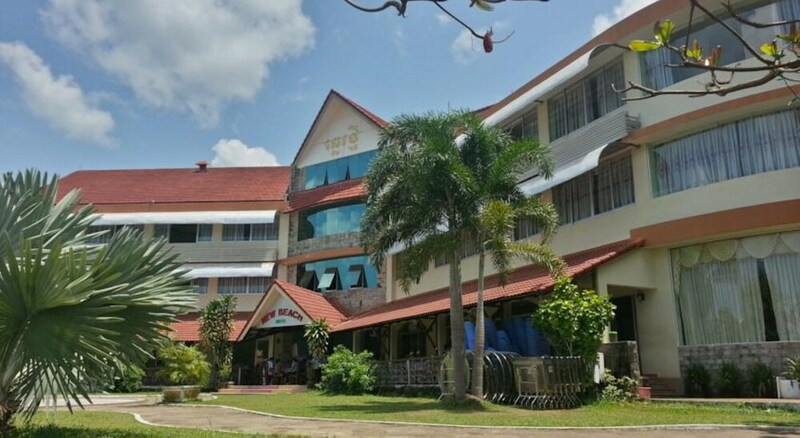 This Cambodian coastal town is very popular with backpackers, so there are plenty of low-cost options around, but the places on this list save you having to stay in a shared dormitory of one of the many hostels. 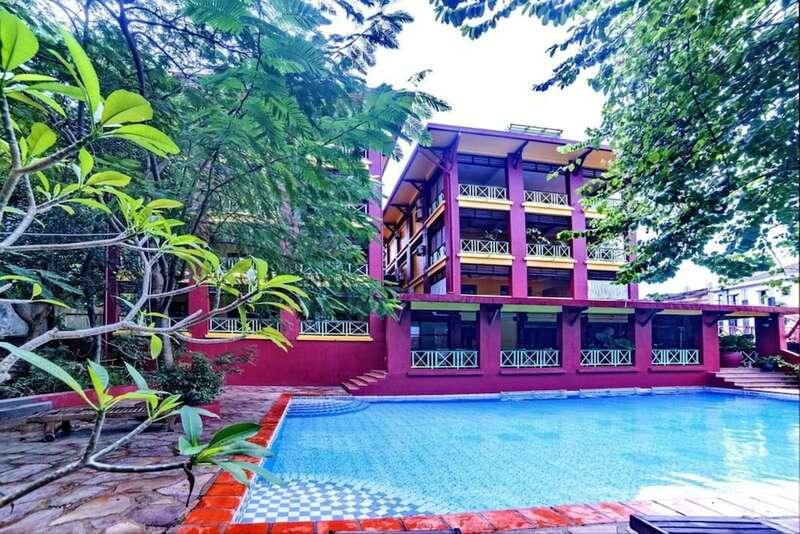 The most popular Sihanoukville hotels for less than US$100 per night are certainly affordable, but they also meet a certain quality level, ensuring that your stay there is enjoyed, not merely endured. 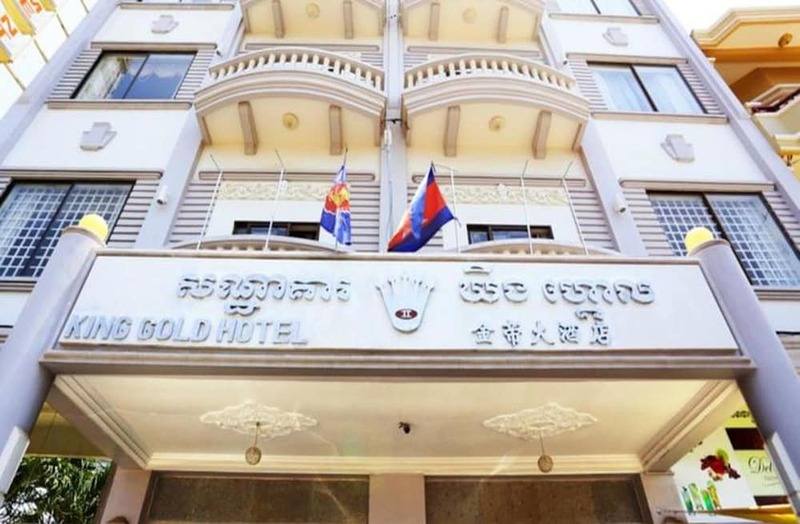 While their facilities may be a little limited and their décor a bit simplistic, the money you save by staying in any of the following places can be spent on extending your travels and enjoying your time in the city.